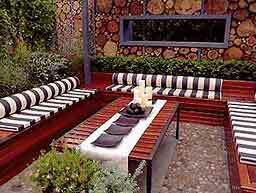 Armchair Travel produce the premeire online gardens directory in the UK today. In addition we also cover gardening events, and have produced a superb interactive tour of the Royal Botanic Gardens at Kew, near London. 100% Total Customer Satisfaction for over Ten Years! 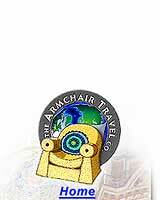 Armchair Travel provide only the Highest Quality products and services. 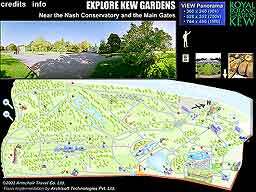 Gardens-Guide.com is the premiere online gardens directory in Britain today, providing extensive listings for over 450 UK gardens online. 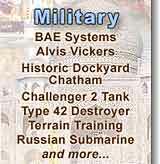 Garden listings include pictures, history, designers, opening hours and fees, map references, and local amenities. Featured gardens include beautiful 360° panoramic views. Also included are editorials, events, news, featured gardens, shop links, a community message board, and virtual tours. Armchair Travel visited the Royal Botanic Gardens, Kew, near London, and captured over 100 panoramic photos of the world famous gardens. Photos were taken during the four different seasons to show the best of this newly listed World Heritage Site. We were granted access to many areas off-limits to the public, including laboratories and archives. In addition, thousands of still pictures were collected from various sources, to produce an informative Virtual Travel tour of colour, beauty and botanical history. Armchair Travel filmed the Chelsea Flower Show in 2004 for the BBC, and produced a virtual tour of the show gardens for them.